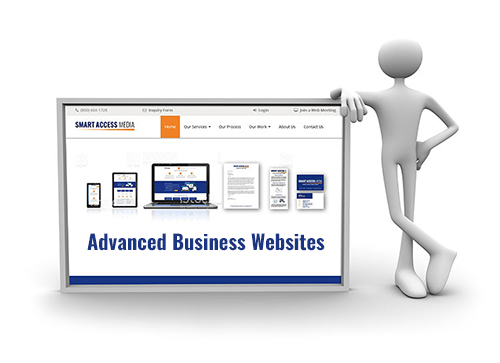 Home | Smart Access IT, Inc.
We have perhaps the world's most sophisticated website management system. We call it Blue Core CMS™. This system automates the creation and management of websites; substantially lowering the total cost of ownership. Blue Core CMS™ enables you to enforce brand standards and organization policy across a set of related websites. It's perfect for organizations having multiple websites where branding consistency and policy compliance is important. We develop business applications, supporting databases, and business reports providing insights into your business operations. Complete application development lifecycle services are offered. A sophisticated website management system that puts you in control. Enforce company brand standards and consistency across all company/organization websites. Designate which portions of local websites can be managed by local administrators; and which portions are to be managed only by corporate administrators. 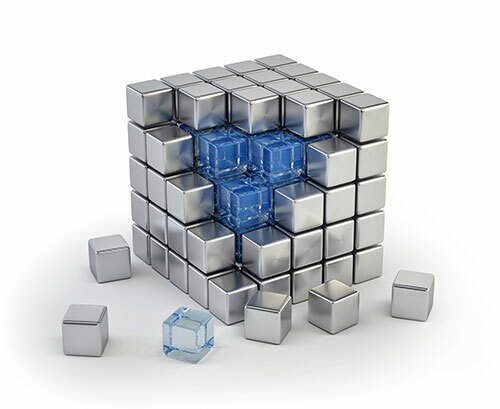 All-inclusive managed services delivery model includes fixed pricing. This enables reliable budget forecasting. There are no hidden fees or out-of-control expenses. Can be virtually any type of application: Web, desktop, Web service, Web API, etc.